When it comes to being a successful college student, it helps to have a list of resources that you can reference for whatever obstacle you come across. In this ultimate list of college student resources, you can easily find information relating to a variety of topics, such as financial aid, getting good grades, and campus life. Make sure you bookmark this page or pin it for later so that you can look back on it whenever you need some extra advice! Best Study Tips for College Students – Having endured over six years of college to complete my bachelor’s and master’s degrees, I learned a lot of effective studying techniques for college students. These are designed to make the most of your time and to help you absorb the material better. 10 Study Tips for College Students – If you’re looking for some simpler tips than the ones mentioned in the post above, then this is a great starting place. How I Take Notes in Class (Life as a Dare) – Rebecca offers seven great tips for note taking during class so that you can stay organized and have an easier time studying later. Make sure to check out the way she uses bullet points and headings! 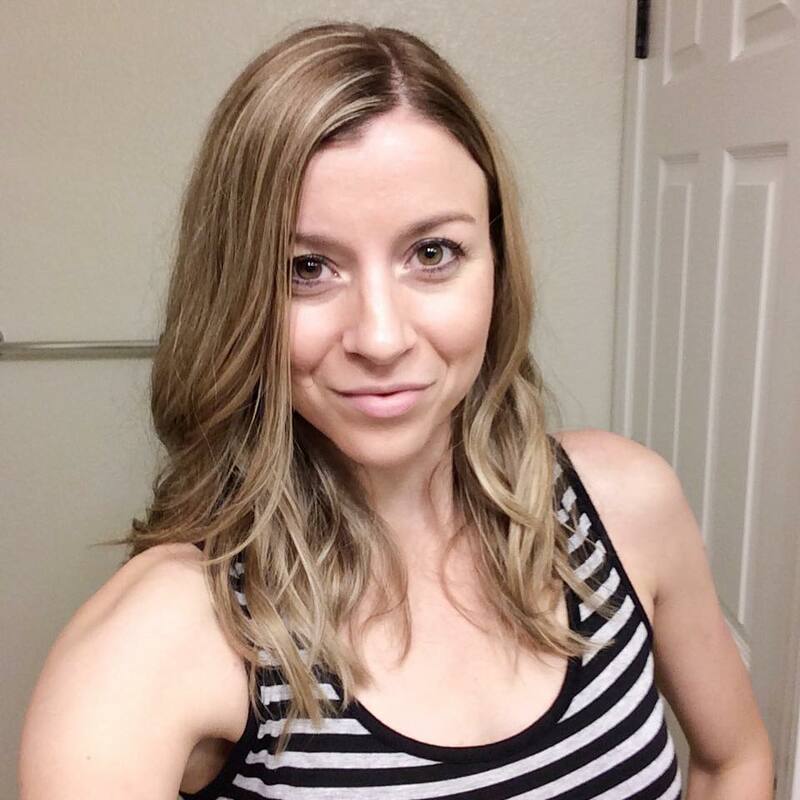 This One Tip Will Revolutionize the Way You Study (Coffee With Kara) – Sometimes simplicity is all you need. Kara provides a straightforward approach to studying that could help reduce your stress levels and give you more time in your day! Preparing for College Exams: Tips That Really Work – What would an ultimate list of college student resources be without one relating to preparing for exams? I remember being extremely overwhelmed during my first round of college exams… I knew I needed to figure out a method that would work, and I finally did! I share all my secrets in this post, so make sure you check it out! Finals Week Study Tips (Ginger & Co.) – Laura provides more great tips for preparing for college finals and exams. It’s great to have perspectives from different students so that you can find what works best for you! How to Have a Productive Study Session – You could have all the time in the world to study, but if you don’t know how to use it wisely, then it’s pointless! I show you exactly how to be productive with your time so that you learn the material better and don’t feel as if you have to crunch before a big test. Be a More Productive College Student in 7 Days – Are you ready to take on this challenge? In one week, I’m going to teach you some of the basics of being productive in college so that you feel less stressed and more prepared to take on your semester! Best College Organization Tips (As Life Grows) – Samantha does a simple breakdown of the things you need and should be doing to help keep your life together. Any college student can benefit from these! 14 Productivity Hacks for College Students (Sara Laughed) – Just reading this post will make you a more productive college student – it’s that awesome. Sara not only lists out the hacks, but give you details for how to start implementing them today! Weird Scholarships – This whole website deserves a link because of the unique nature it brings to the scholarship hunt. If you’ve read any of my financial aid posts, you’ve probably heard me say that you should never settle for just grants or what is on your award letter. Make sure you look through this site and see what scholarships you might qualify for! How to Budget Your Money as a Student (Life as a Dare) – College is the perfect time for you to learn how to budget your money. Rebecca offers some great tips for making sure you don’t overspend! College Financial Aid: 10 Free Websites You Need to Use – This post is an ultimate list of resources for college students in itself because it provides you with ten websites that will help you answer all of your financial aid questions. You’ll also find sites that allow you to search for additional award money! 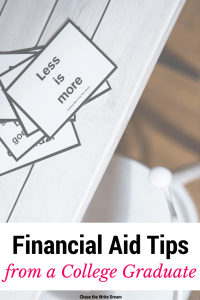 Financial Aid Tips From a Former College Student – Having been through the whole college financial aid process, I know how frustrating and overwhelming it can all be at times. In this post, I talk about all my different tips for making the most of your money! College Budget Template – I created this free resource to help you manage your income and expenses s you can save more money for those things you want! My Secrets for Getting A’s in College (And How You Can Too) – This is my most popular post to date and it definitely earns a spot in the ultimate list of resources for college students given the fact that all the tips I included helped me to get a 4.0 during graduate school. I have no doubt that you can start getting more A’s as well if you follow these tips! How to Get Your Best Grades in College (Sara Laughed) – Sara provides another great list of tips for getting your best grades possible. She even went on to write an ebook that expands on this post! 5 Daily Habits That Will Boost Your GPA (The Young Hopeful) – Getting good grades isn’t just a one-and-done process. If you want to see success, you need to put in work daily. How to Make Your College Paper Stand Out (in a Good Way) – You’ll need a solid list of college student resources, specifically about paper writing, if you want to impress your professors. Writing in high school is nothing like writing in college, so make sure you make adjustments accordingly. How to Write the Perfect College Essay (Sara Laughed) – Another perspective for organizing your content so that your ideas flow naturally in your paper. How Not to Write a College Paper – There are wrong ways to do things, and this post details all those little errors that could be the difference between an average paper and a superior paper. My #1 College Tip (That No One Told You) (Gina Alyse) – Making the most of your time on campus is crucial when it comes to college success, but there are other things you should do while you’re a student as well! Check out Gina’s must-follow tip to make sure you make the most of your years as a student! Dorm Room Decor: 10 Must-Haves Under $20 – Decorating your dorm room doesn’t have to be expensive. In fact, I’ve found ten fun, yet useful, items that will brighten your space and make it feel more welcoming. My personal favorite is the fox mouse (I personally use it every day for work and love it)! Self-Care for College Students (The Traveling Curl) – I can’t even begin to tell you how important self-care is, especially when you are feeling stressed and have a lot on your plate. 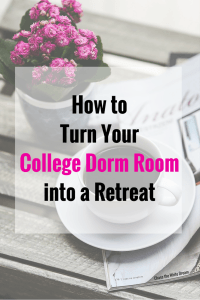 Make Your College Dorm Room a Retreat with These Ideas – Make your dorm room feel more like home by adding a touch of decor and personalization. These tips are simple but make an extreme difference. Go from drab to fab! 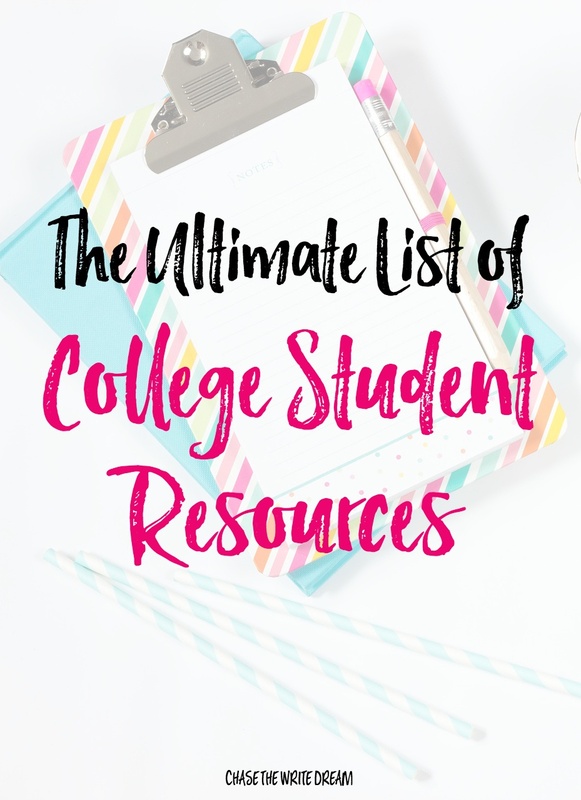 Have something you would like added to this ultimate list of college student resources? Have a category you would be interested in reading more about? Let me know in the comments below!